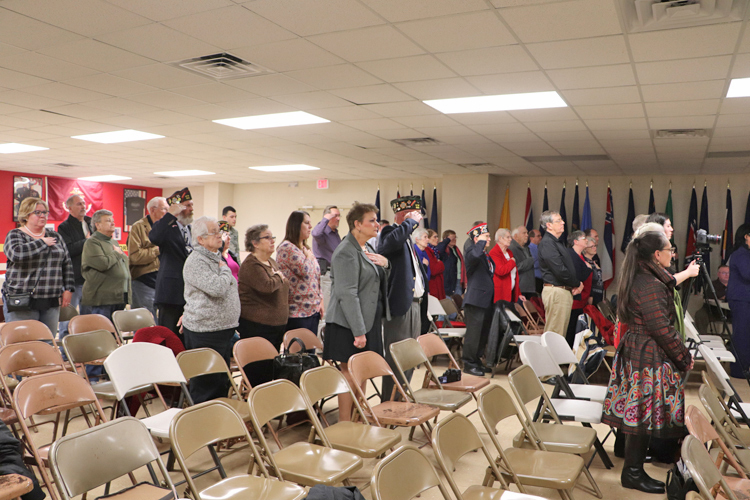 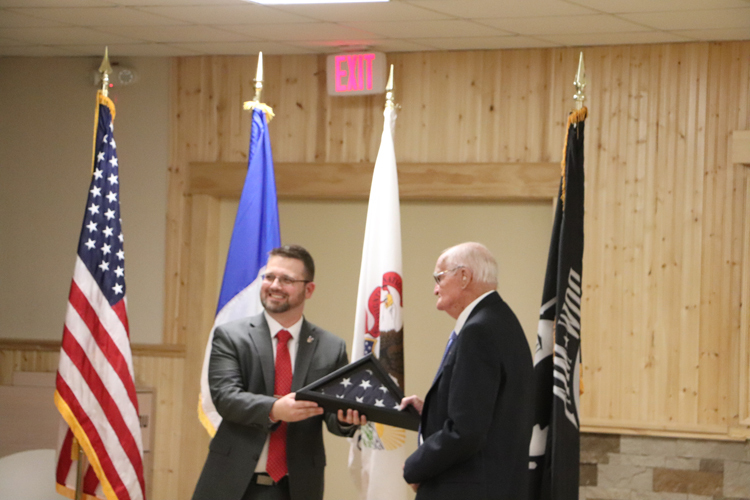 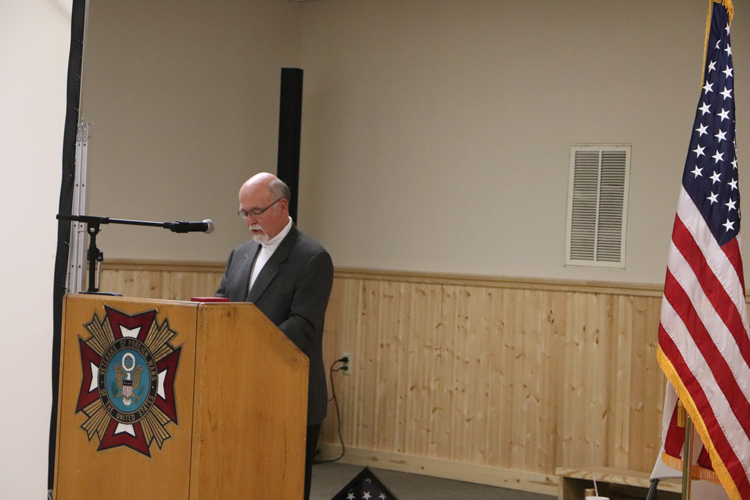 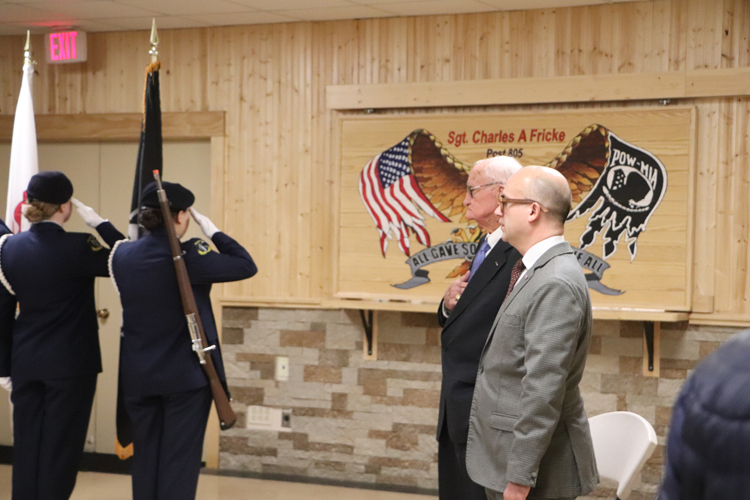 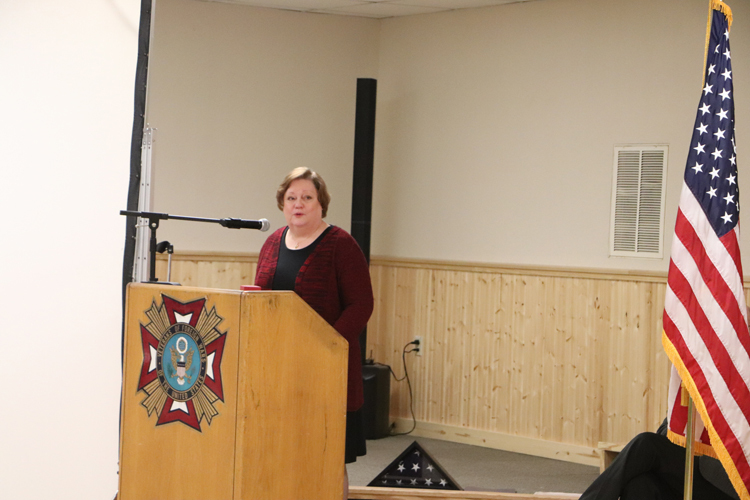 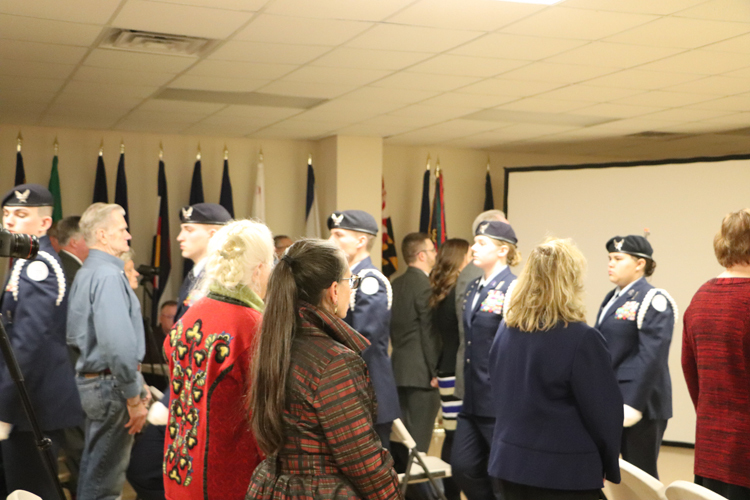 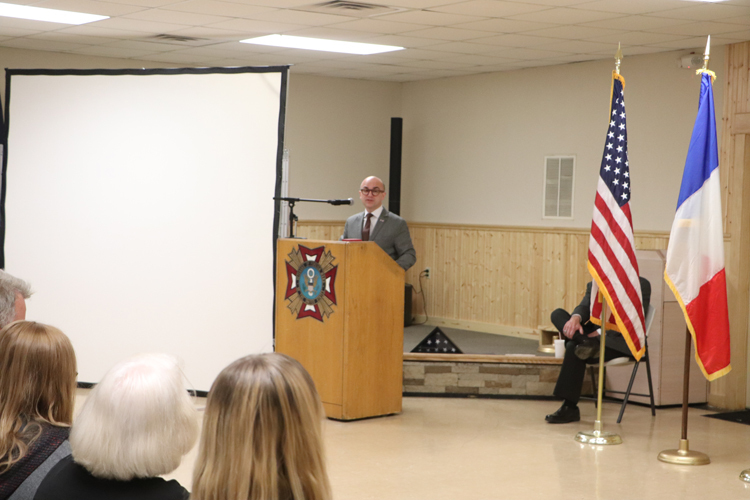 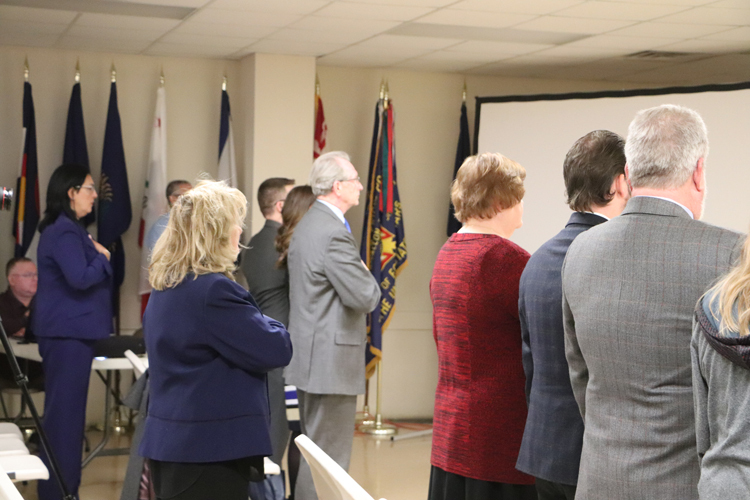 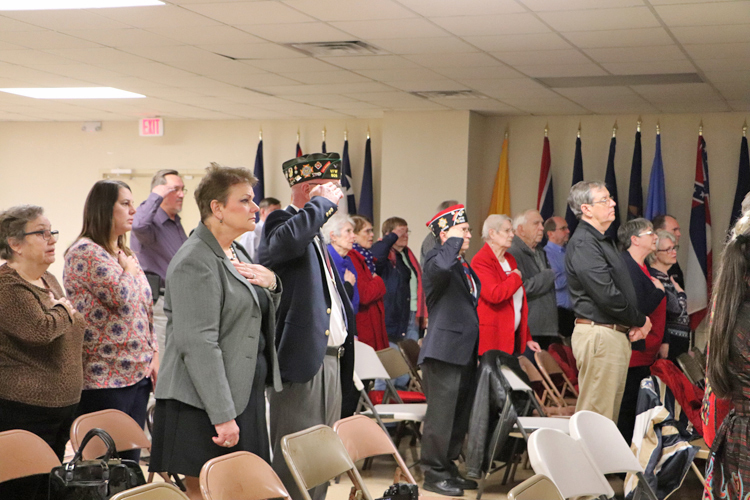 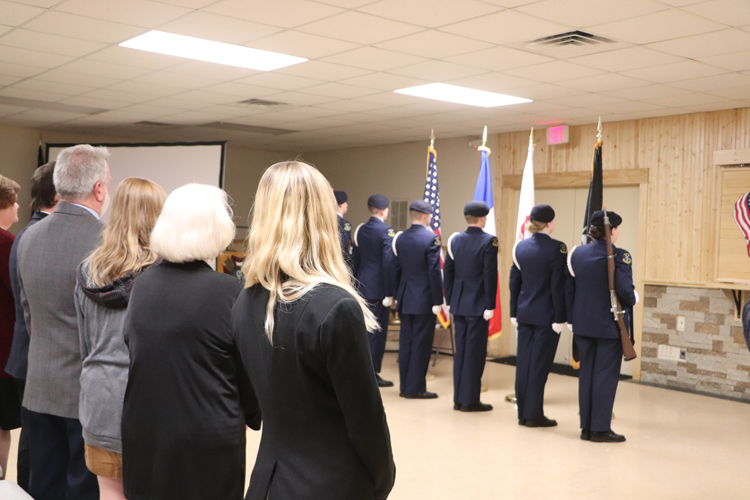 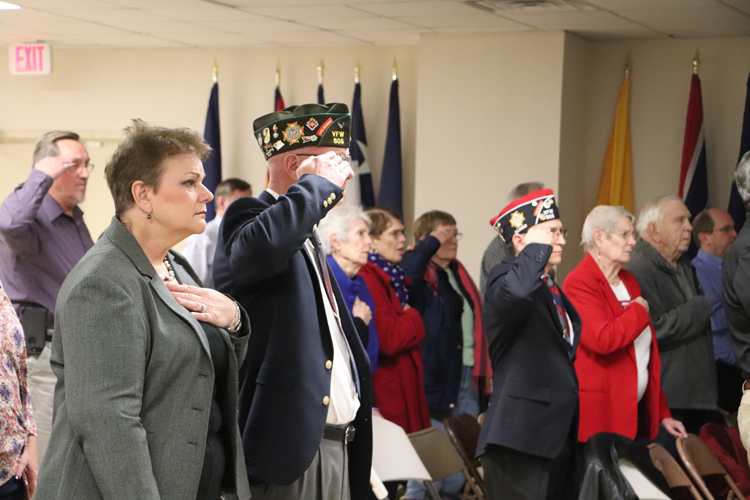 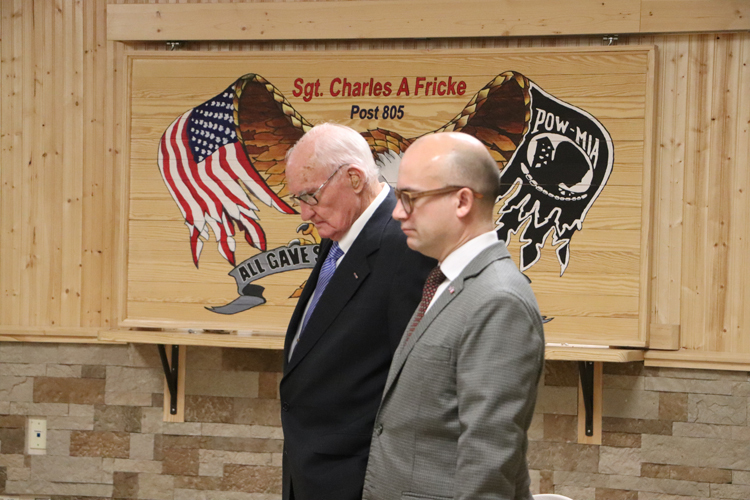 O’FALLON – VFW Post 805 in O’Fallon honored and recognized World War II veteran Doyle Treece on Monday, Feb. 26. 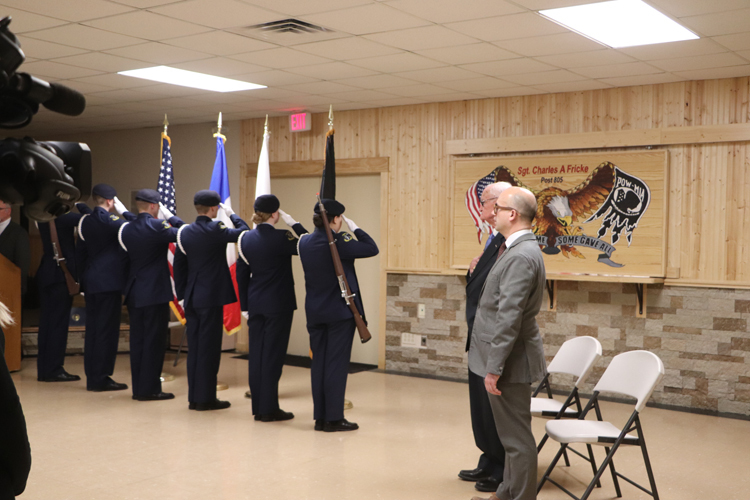 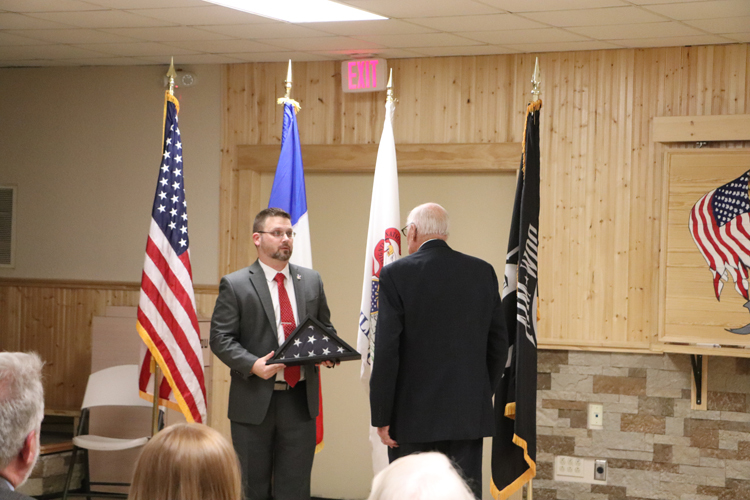 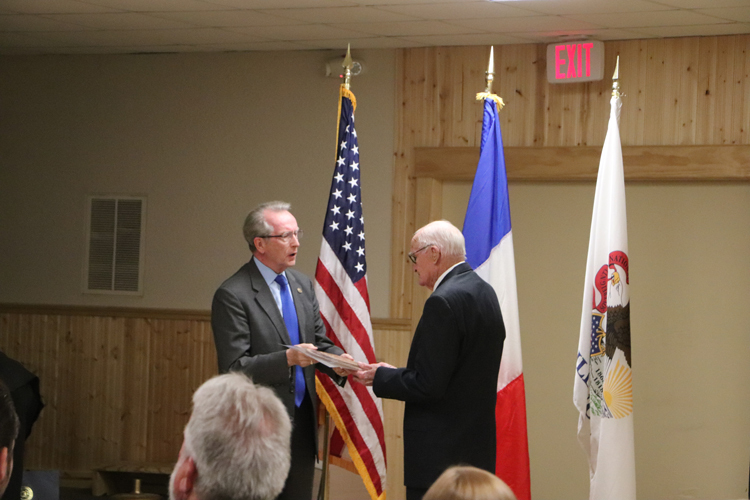 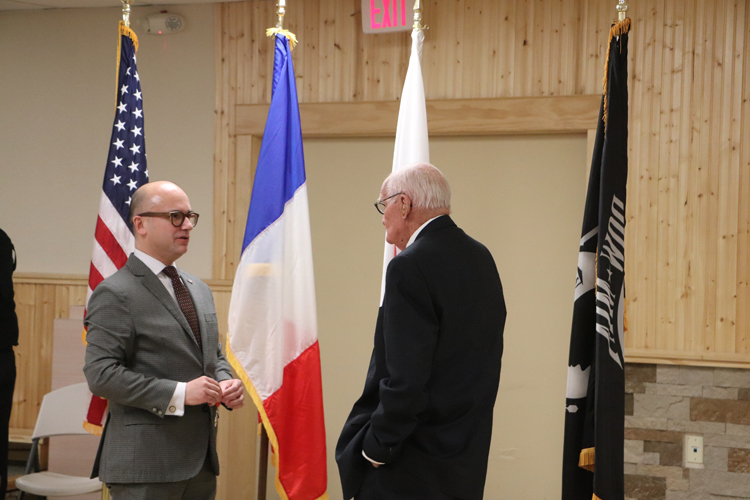 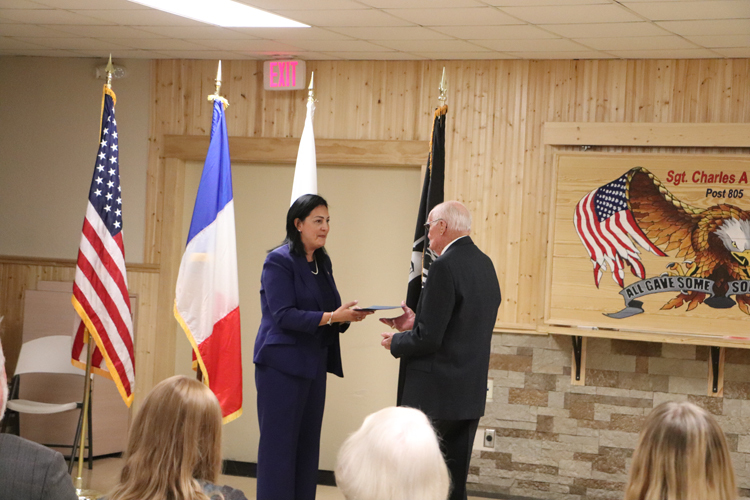 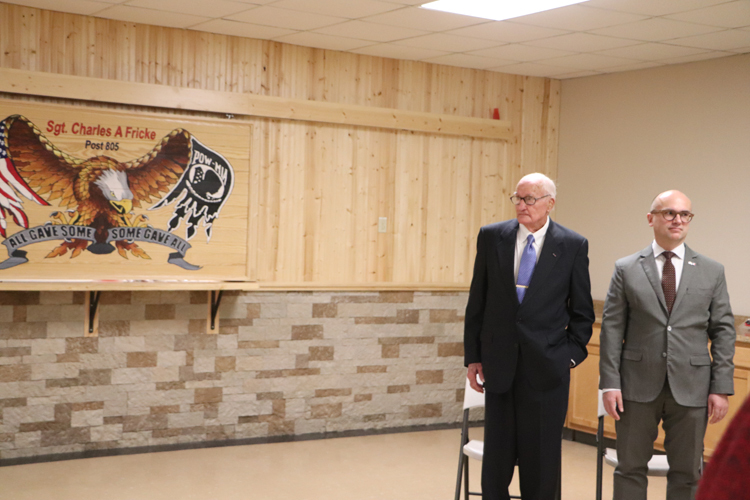 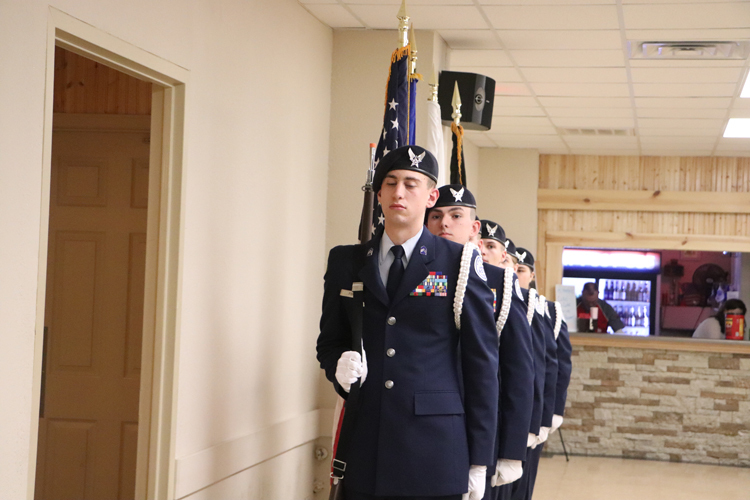 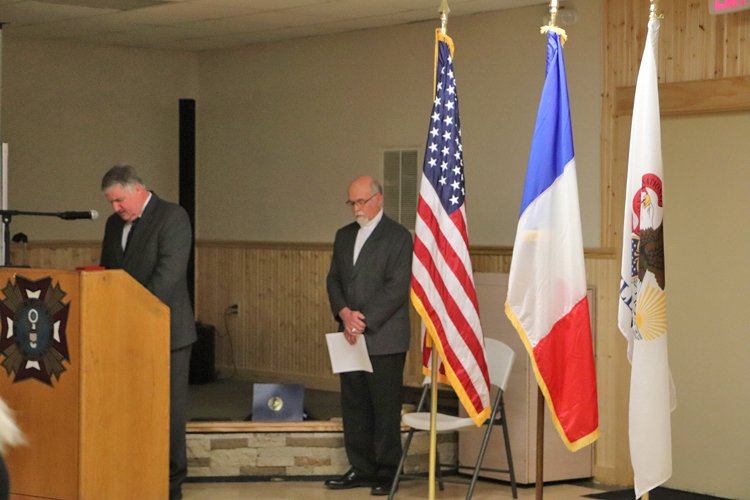 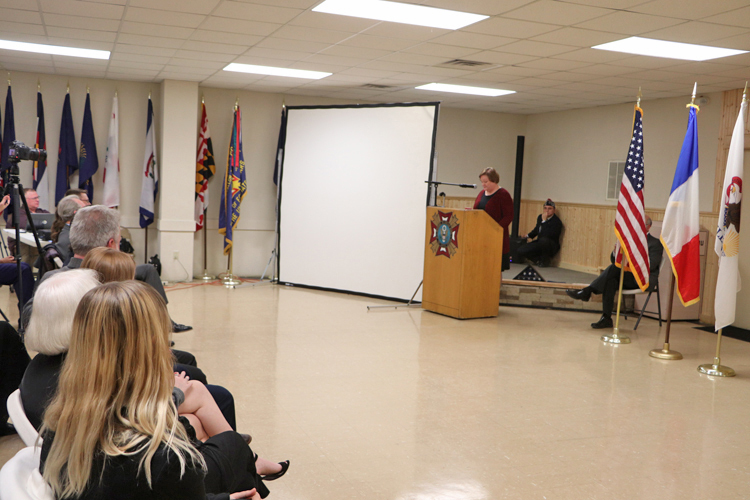 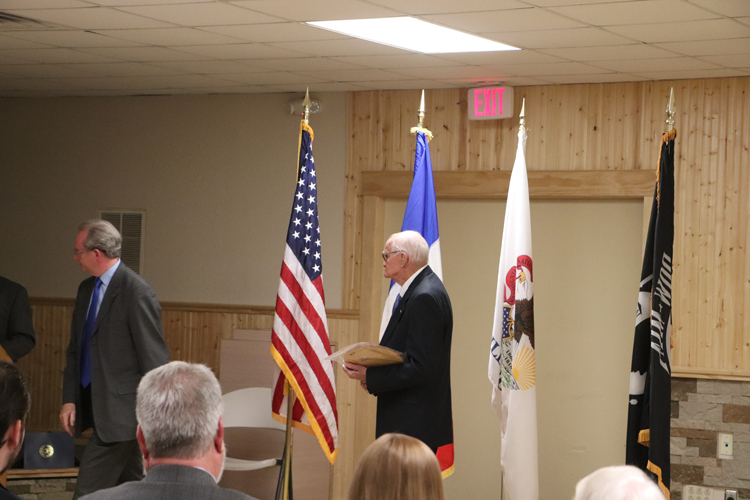 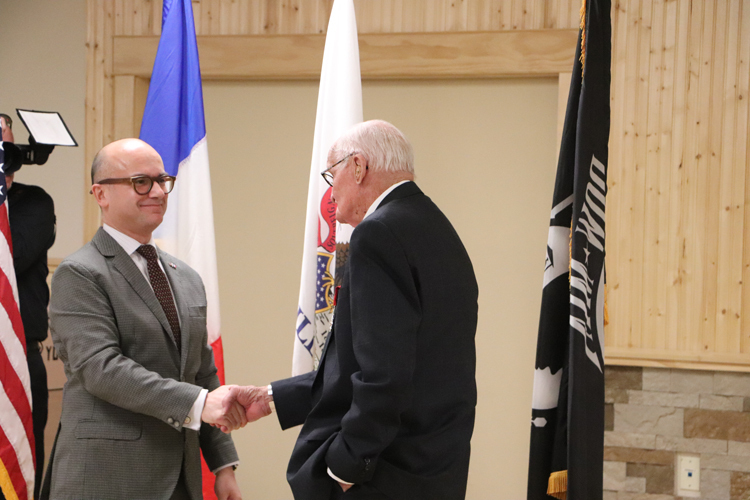 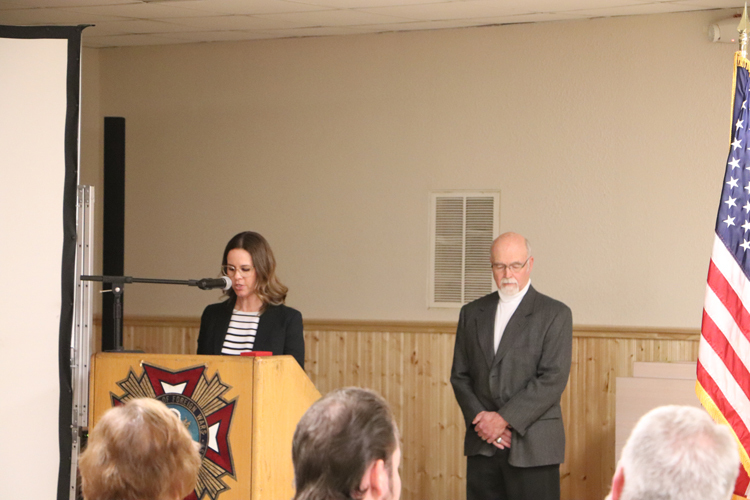 Present at the ceremony were local dignitaries and also the French General Council of the Midwest Guillaume Lacroix. 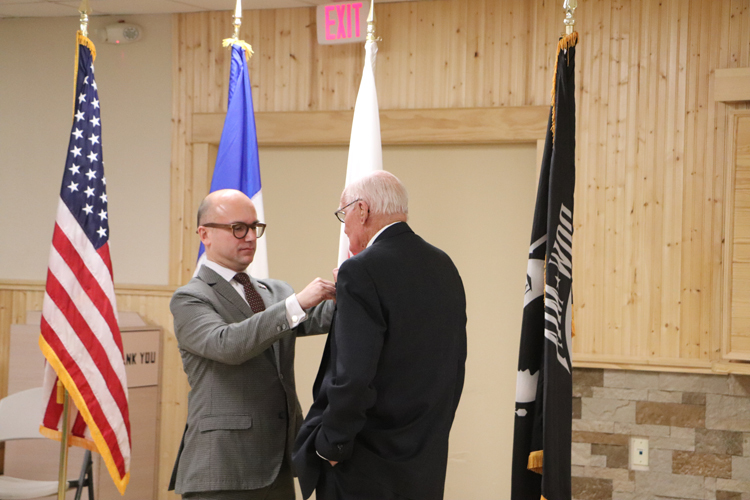 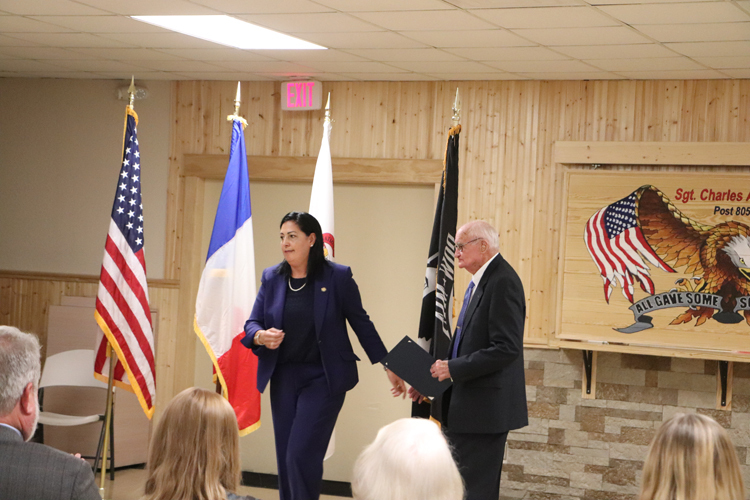 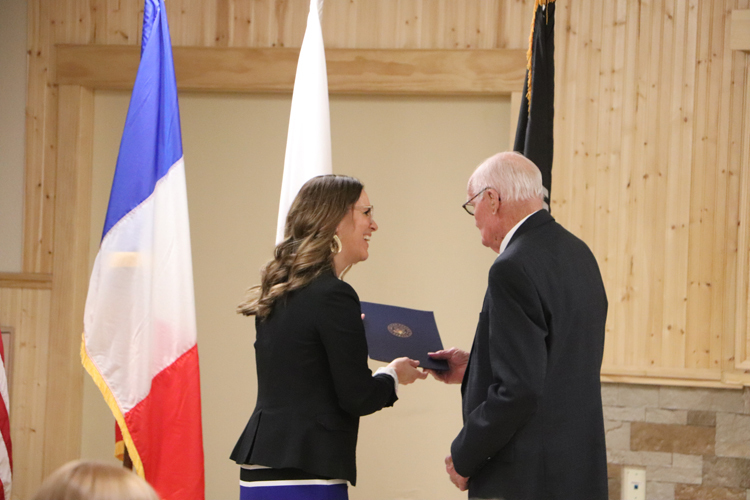 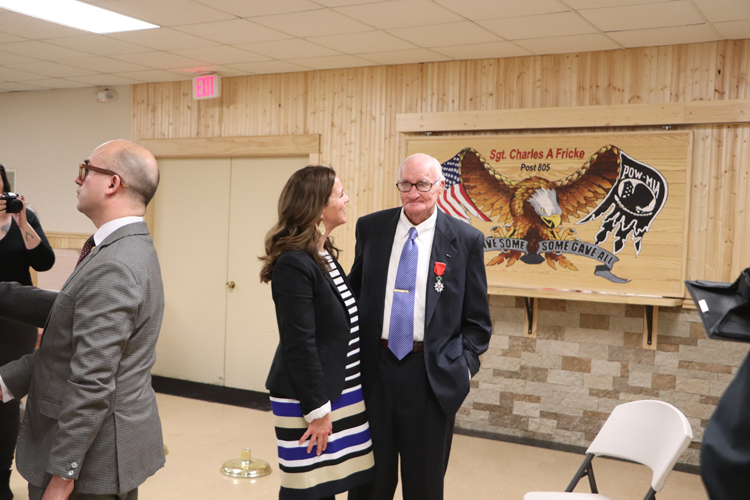 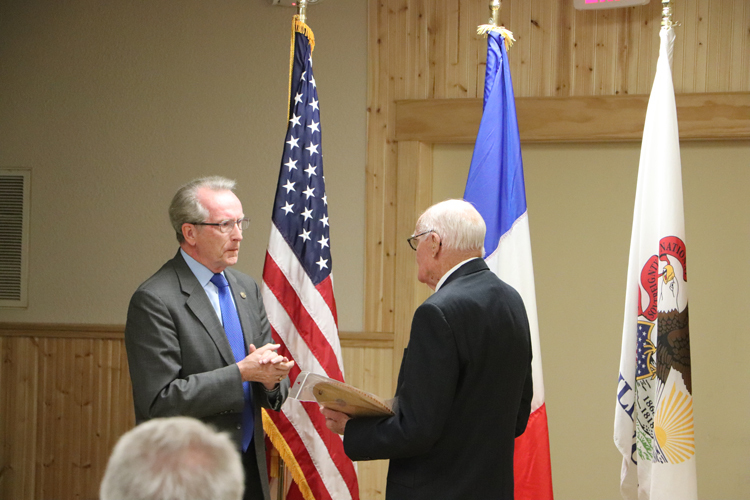 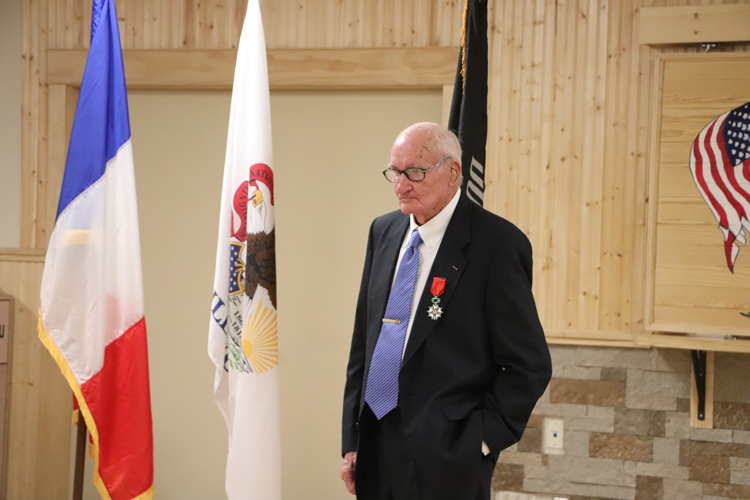 Lacroix presented Treece with the French Legion of Honor medal due to his time carrying supplies to Southern France during the war.